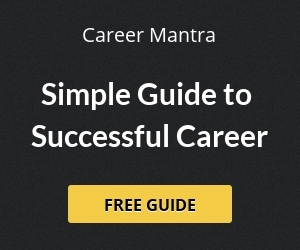 Uttarakhand High Court Nainital, invites Applications from eligible candidates for the recruitment of Personal Assistant. 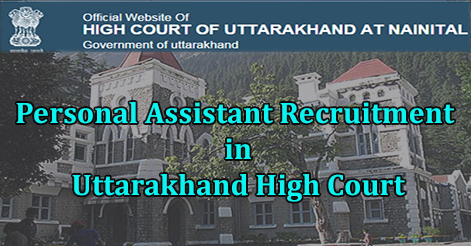 Uttarakhand High Court is going to recruit on 15 vacant post of personal assistant. Interested candidates can apply on before 09 June 2017. Selection procedure will be followed by written exam and typing test. (ix) Computer Science & its Applications. Interested candidates may download the application form through the official website www.highcourtofuttarakhand.gov.in. The envelope containing application should be superscripted, “Application for Recruitment of Personal Assistants – 2017”. Applications by Government servants, if eligible, should be submitted only through proper channel, with No Objection Certificate of the Head of the Department. Application Fee: DD of Rs 300/- for GEN/OBC and Rs 150/- for SC/ST in favour of Registrar General, High Court of Uttarakhand , payable at Nainital. 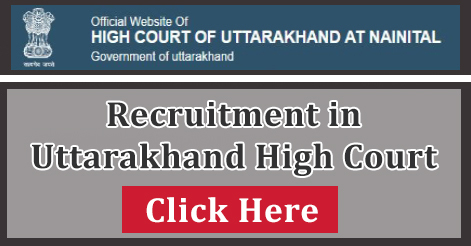 Help us to improve this article/job posting "Personal Assistant Recruitment in Uttarakhand High Court Nainital". We would be glad if you can comment below and provide your valuable suggestions and feedback. If this page have any wrong information/list or out of context content, then you can report us as well. I want ti apply for hindi steno so please clear kro ki mera typing test hindi m hoga ya english h Agar hindi m hoga to kya test remington gail m hi hoga na btaiye.